The Chills shimmer and chime, crackle with energy and wit, and permanently invade your brain with hooks and melodies. Discovering a new song from the band is like coming home and finding that your lover has decorated your favorite space with Christmas lights, opened a bottle of champagne, and decided that clothing is unnecessary for the weekend. Of course, Kaleidoscope World, the newly expanded and re-issued compilation from Flying Nun isn't comprised of new songs, but rather is a fulsome collection of all of the band's early singles, including the songs included on the groundbreaking Dunedin Double compilation the label issued in 1982. It is an extended look at the band's early years, now with 24 songs that display the breadth and complexity of Martin Phillipps' songwriting. Phillipps is equally adept at styling sunny, jangling guitar pop, organ-driven garage rock, punk-tinged rockers and post punk songs that ventured into art rock, he also displayed an emotional range that embraced darkness, regret, mortality and insecurity to balance the often peppy arrangements. Like probably all long-time fans of The Chills, I have my favorites among the early songs included in this compilation. "Pink Frost", the title track, and "I Love My Leather Jacket" often are mentioned. For me, it is "Satin Doll, closely followed by "Rolling Moon" and "Frantic Drift". If you are a fan of the band, this collection is essential unless you already own all the songs. And even if you do, the extras may tip the balance for you. For those without a thorough collection, we give this set our high recommendation. The music of The Chills is pop, is art, is a slice of humanity. Kaleidoscope World is available in vinyl (2 LPs), CD and digital formats. It addition to early singles, it includes some demos, B-sides and live tracks, as well as photos, posters, liner notes, and lists of the multitude of band rosters. 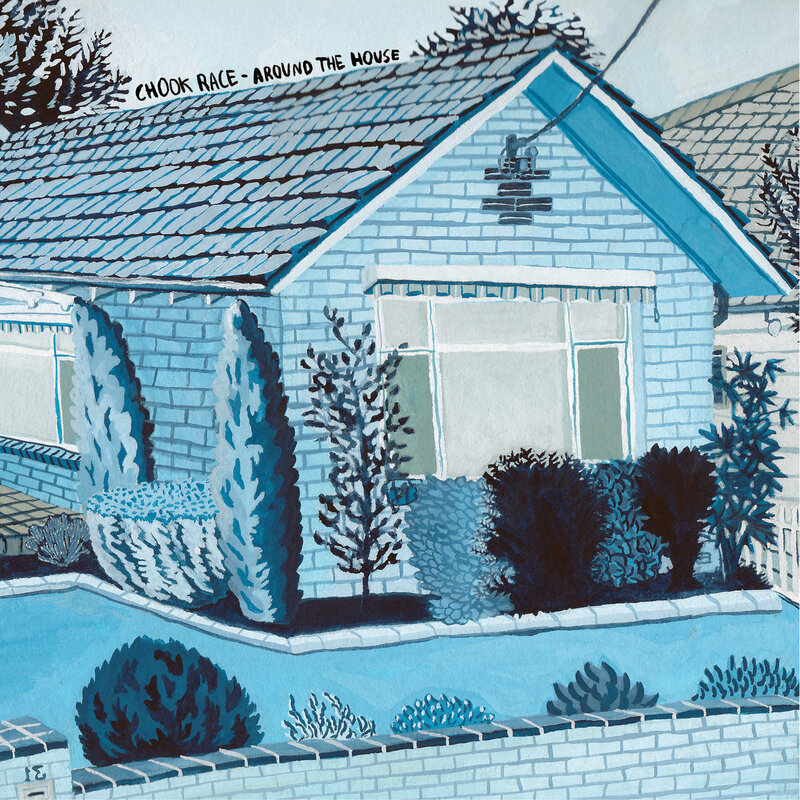 Around The House, the title of the sophomore album by Melbourne's Chook Race, could suggest a casual, 'we're just fooling around in the rec room' set of songs. And the title may have even been chosen to give that impression. But don't be fooled -- this record is an impressive marker for a young band with a tour truck full of promise. The trio hasn't invented anything new; jangling guitars, hooks choruses and male female vocals are a standard enough approach in their hometown and across the ditch in New Zealand. But it is a sound that is always appreciated around When You Motor Away headquarters and, more importantly, the execution here is superb. The instrumental performances are assured from all three members, and the songwriting stands out both melodically and lyrically. The songs have a personal and immediate emotional quality, so the album offers a listening experience that suggests the band is directly speaking to you about the travails, uncertainties and concerns of their lives. The song quality also is highly consistent, and the result is ten songs that you will like and want to listen to over and over. Chook Race are Matthew Liveriadis, Carolyn Hawkins , and Rob Remedios. Around The House is out today via Brisbane's Tenth Court in Australia and New Zealand and Japan, and Chicago's Trouble In Mind Records in the rest of the world. Sometimes the rewards come from being a bit quieter. We don't mean absolute silence -- no respected music blog, or even us, for that matter, would advocate silence. But there can be rich rewards in restrained arrangements and unhurried tempos. And the rewards are plentiful on Plastic Throne, by The Royal Male. 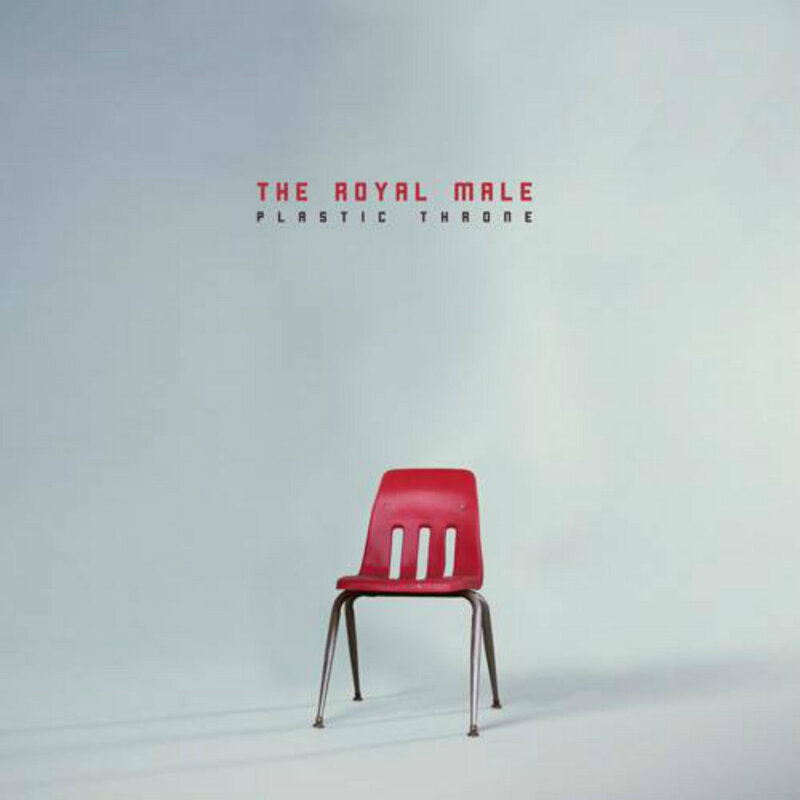 The Royal Male is the name assumed by Scotland's Ali Downer, frontman of the excellent band Woodenbox, for his solo album. Plastic Throne offers 11 songs, most featuring Ali's voice and a piano. A few include strings, backing vocals, and percussion, and a couple feature no vocals at all, but the focus never wanders far from Ali and his piano. The album presents one of the most relaxing listening experiences you will have this year, but it isn't just background music. Ali's warm voice keeps the listener engaged, and the melodies delight. Ali originally wrote these songs to play and entertain his family on the living room piano. When the compositions grew enough to fill and album, he decided to record them. Chem 19 Studio was chosen for the recording session not only because Paul Savage is an ace recording engineer, but because Ali loves the sound of the piano there. As the listener will discover, it was an excellent choice. Plastic Throne is available via the fine Olive Grove Records, and can be purchased as a CD Digipack, but the digital version is available for 'name your price', both versions can be sourced at the Bandcamp link below. Do you want to be happy? I most certainly want to be happy. And few things make us happier than love (I know you like beer and pizza, but work with me here people). 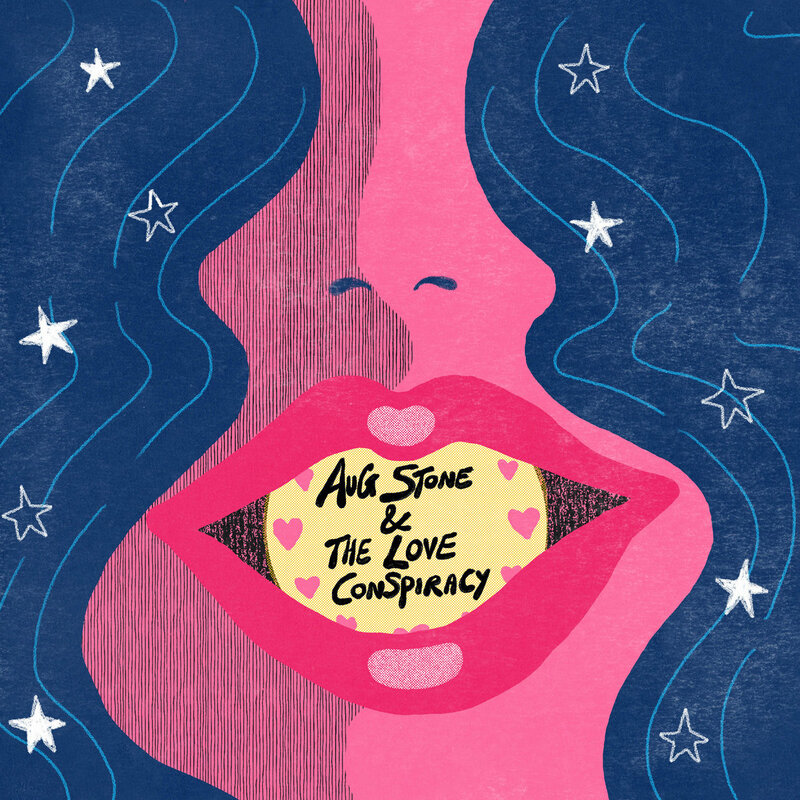 So everyone should check out the new single from Aug Stone & The Love Conspiracy. It consists of two tracks of upbeat, soul glazed pop. The first song is "Don't Put A Time On Love", which is a wonderful ode to being in love, sardonic asides not withstanding, even if one doesn't consider the horns. With the horns, it goes to my top ten songs of the year list. After you swoon over that glorious dose of '60s-style elegant pop, you'll find that the flip side, "Written In The Stars", ramps up the R&B vibe to maximum effect. And what is that effect, you ask? Glad you asked -- there are two, (1) your body twitches in a personal approximation of dancing, and (2) you press the replay button. Aug Stone is a writer and songwriter in the Boston area. The single is out via London's Soft Bodies Records. See the Bandcamp link below. What is Jumping The Shark? Concise but loose-limbed character sketches -- perhaps of people you wouldn't bring home to your mother (unless your mother is one of those types) -- narrated in a intimate baritone over a sparse electronic canvas by a man who formerly assumed the costume and character of an aged lounge singer when performing (he no longer effects the transformation, but the album art is of the artist in costume). Welcome to the world of Sydney's Alex Cameron, formerly of the electronic project Seekae. The tales dig deep in the grime of the downtrodden and failed people on the fringes with a clear-eyed perspective, but the phrasing is poetic and the delivery is breezy and engaging without being dismissive of the subjects. 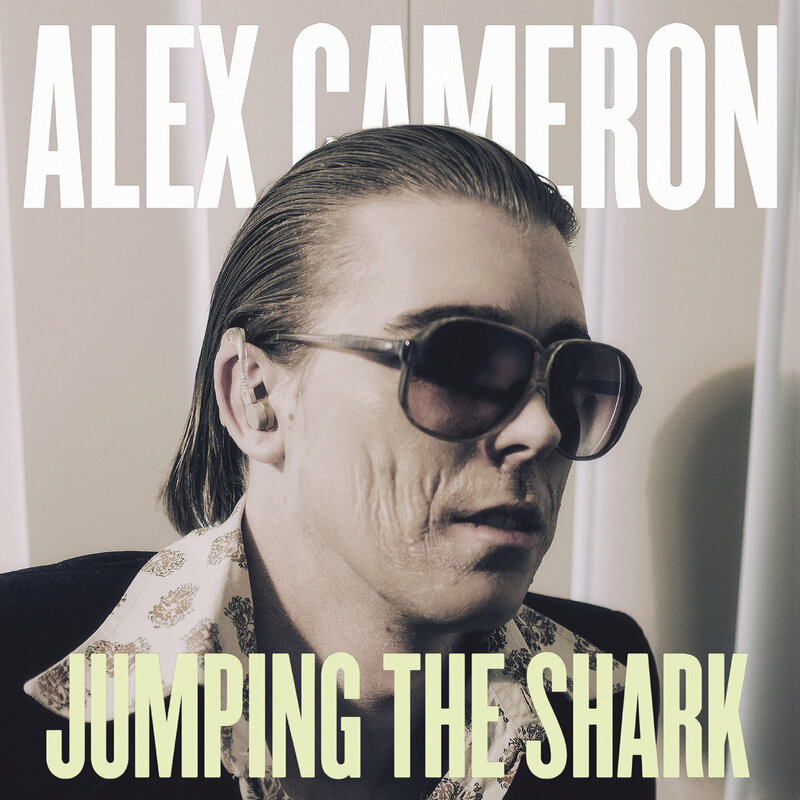 And it must be said that part of the connection here is the listener's uncertainty of the extent to which the songs are stories by Alex Cameron, or stories about Alex Cameron. Not that it really matters; an exploration of failure is something to which all honest men and women can relate. Jumping The Shark may not sound like anything else you are listening to, but take my advice: Once you listen to it, you keep going back to it. This record is a dead solid keeper. The music of this four-song limited edition cassette from Edinburgh's Dora Maar is fantastic -- rampant bass lines with jangling guitar accents and louche baritone talk-sing vocals. The style recalls the best of Postcard Records, The Monochrome Set and Vic Godard. We give it our highest recommendation, and you should want to own it. You probably cannot, however. 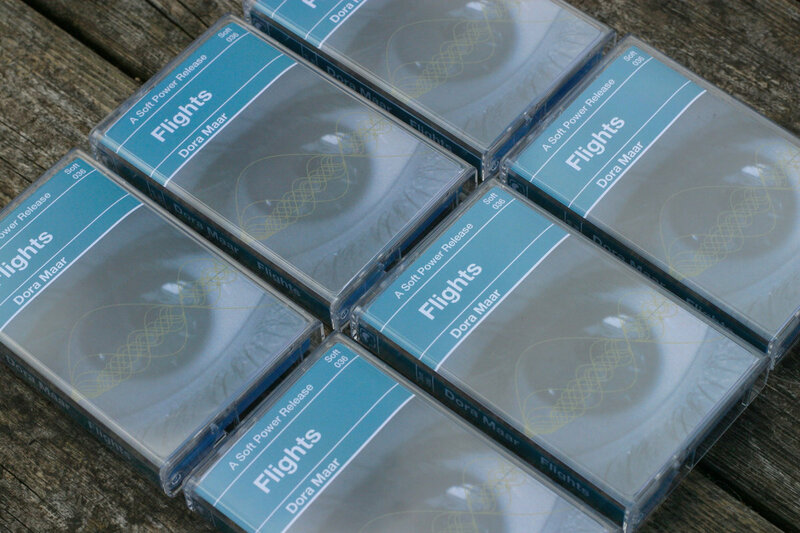 You see, like most Soft Power Records releases, Flights EP sold out in pre-sale. In fact, it sold out so early in pre-sale that I didn't even have time to tell our readers about it. Sadly, the reason for the incredible demand, in addition to the quality of the songs, is that it is the last release from Soft Power Records, which is closing its internet doors. Of course, we all know that the music business is a tough place to survive, for musicians and labels, so the demise of a small label isn't shocking. But this one hurts because the lovely folks at Soft Power Records (and yes, dealing with them always was a pleasure) had great taste and a near supernatural ability to find emerging artists possessed of talent that demanded a wider audience. However, endings and beginnings go together, and at least you can mark down Dora Maar as a band to watch for the future. Named for an early 20th century photographer, poet, left wing activist and founding member of the Surrealists, Dora Maar consists of Andrew R. Hill, Andrew Scott, Daniel Markey, Erika Sella, and Grant Munro. If you are lucky enough to live near a show, the band may still have some copies. And perhaps some or all the songs will get new life on another recording. And we strongly urge you to visit the Soft Power Records' Bandcamp link at the bottom of the post and help them out by reducing any remaining stock. Quite simply, their catalog is wonderful. Finland's Big Wave Riders ride a big wave of dense, melodic sound. Rumbling bass, sinuous guitar lines, chunky riffs and cavernous percussion create a sound that is made for big arenas or the outdoor stage under starry skies. After a couple of quiet years on the recording front, the band is back with Endless Summer, a stellar step forward from their good 2012 debut album and preceding EP. The melodies and hooks soar high, enabled by a seriously tough rhythm section that, to my ears, echoes the fat baggy beats of Ye Old Manchester. With the guitars augmented by a layer of synths, the ten songs range from dreampop to surf rock to dance rock to shoegaze without an unworthy track. Moreover, I struggled to choose favorite tracks because it all sounds so very good. 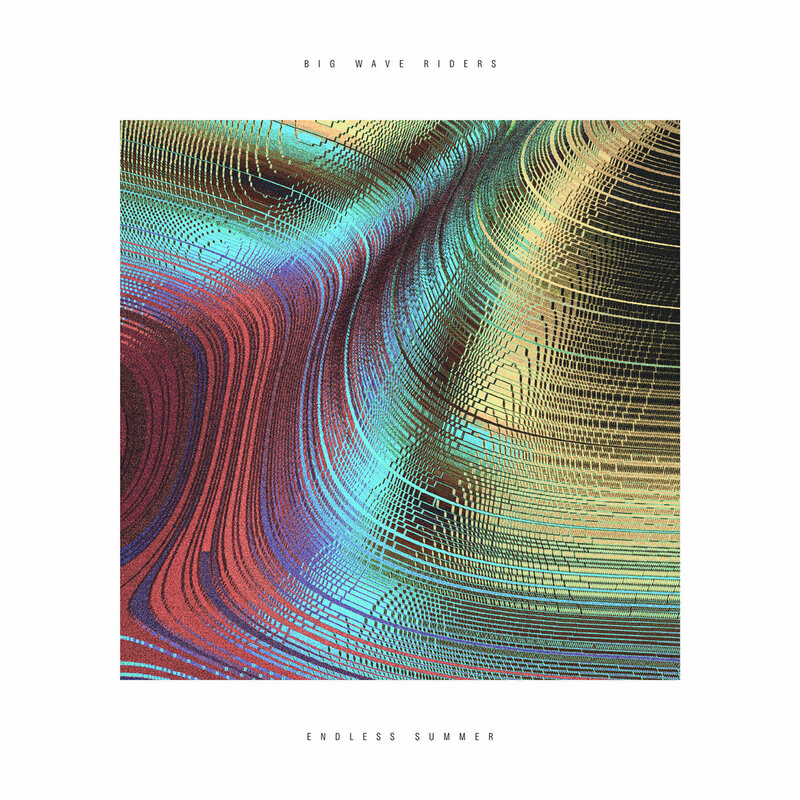 I was thrilled when I learned that Big Wave Riders were delivering a new album, and I expected it to be good. What I didn't expect is that the boys would vastly exceed my expectations. Endless Summer is the perfect way to extend the season well into the Autumn chill. Big Wave Riders are Teppo (guitars/vocals), Aleksi (bass/backing vocals), Anssi (guitar/backing vocals), and Pete (drums). Endless Summer is out now via Helsinki's Soliti Music. Check the Bandcamp link below or your preferred digital provider.